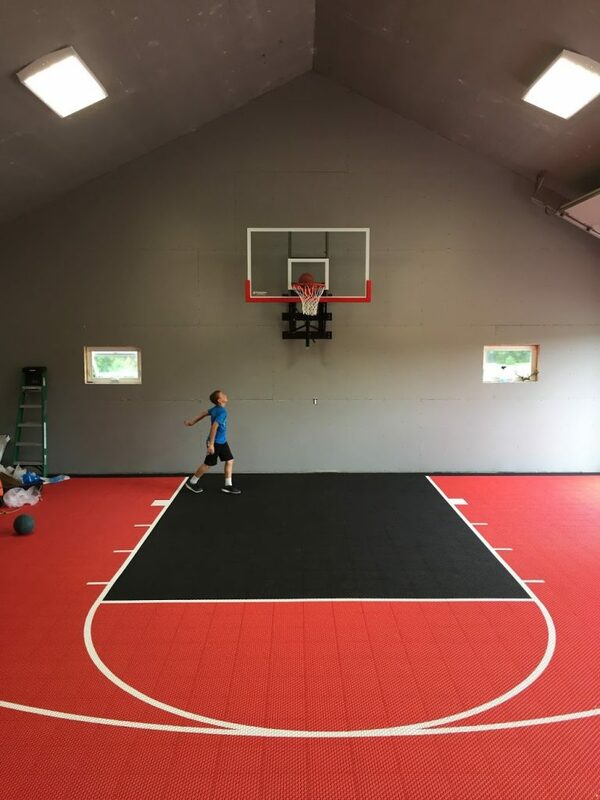 About 9 years ago I posted a kind of an unique financial goal on this blog – I wanted my very own full court basketball court. Well I am here to report on the progress of this not often mentioned financial goal I had for myself. Well the good news is that I saved quite a bit of money for that house out in the country starting in 2007. In fact I ended up saving $180k+ in cash for our move to the country, new house, and of course basketball court. The bad news is it took us a lot longer to find the perfect land out in the country and we didn’t actually build until 2016. This also happened to be one of the greatest times to invest in the market in my lifetime so that $180k probably cost me double that, but the good news is that I can now report that we have secured 15 acres out in the country, built our dream house, and if you open the oversized garage you will find my very own basketball court. 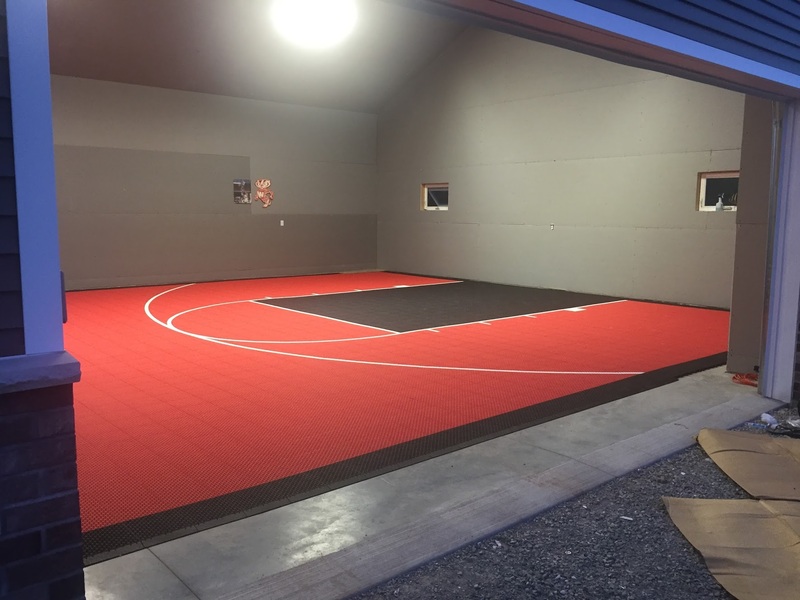 Now in my original post I had always envisioned an outdoor sport court type basketball court, but given the fact that I live in WI I figured the bigger bang for buck would be to move it indoors so that I can use it year round and cost constraints ended up making it a half court, but I am still very happy with how it turned out. Our garage is nearly 1500 ft and it is a great spot for the kids to play regardless of the weather.